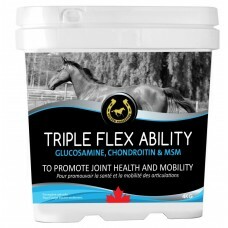 The Supplement Your Horse Deserves - 100% Canadian Grown and Made Also suitable for Dogs and Ca..
A supplemental source of Vitamin B12 in a water based solution containing Boswellia, Yucca and Devil..
Glucosamine Hydrochloride and Chondroitin powder supplement. 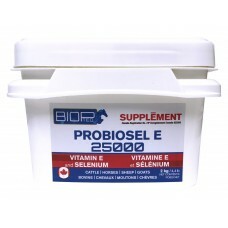 Each 25g contains 5250 mg of Glucosamin.. Contains protein, fibre, vitamins, and over 70 minerals (including calcium, sodium and potassium). 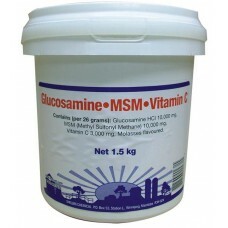 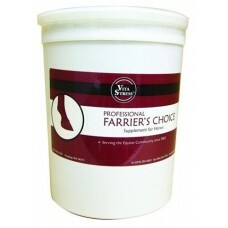 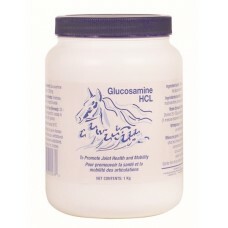 F..
Glucosamine Hydrochloride, MSM and Chondroitin powder for horses. 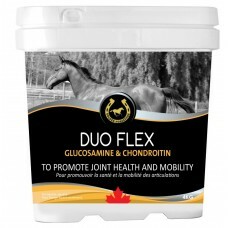 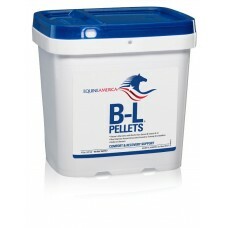 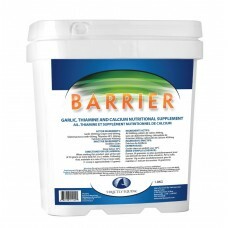 Each 25g contains 5000 mg of Gluco..
Glucosamine Hydrochloride supplement in a powder form for horses. Each 25g contains 2125 mg of Gluco..
A combination of Grape Seed Meal, Distiller Grains, Diatomaceous Earth, Garlic Powder, and Thiamine ..
Anti-Inflammatory Supplement. 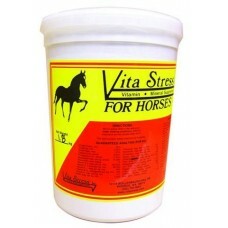 Very effective, highly concentrated blend of herbal ingredients known ..
Fast acting, potent formula that reduces nervousness, anxiety and stress. 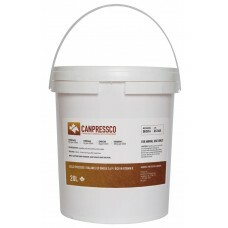 Very safe. 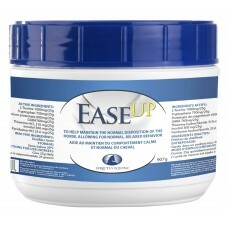 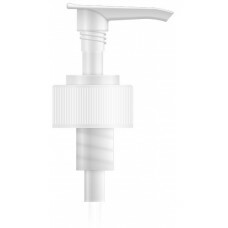 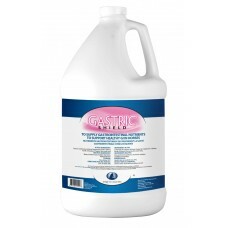 Ease Up is best..
Gastric Shield can provide a safe, non-toxic and cost effective alternative approach. 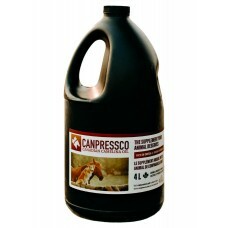 Deglycerized l.. 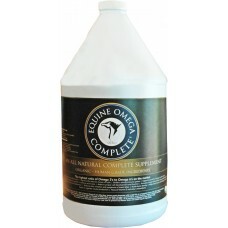 Complete Vitamin Mineral Supplement. 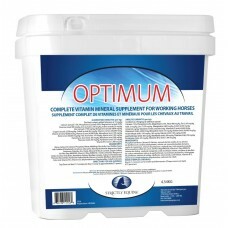 Very palatable, economical vitamin mineral supplement for worki.. 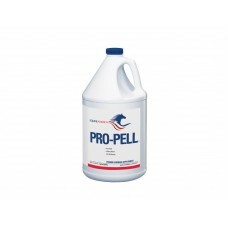 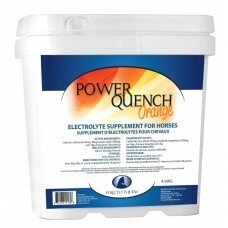 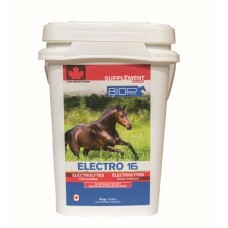 Concentrated, balanced, electrolyte can be used in water or top dress on feed. 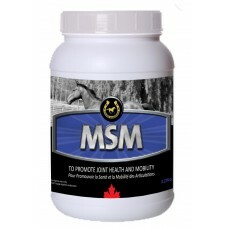 Sodium, Potassium rat..
Canada's #1 selling equine supplement. 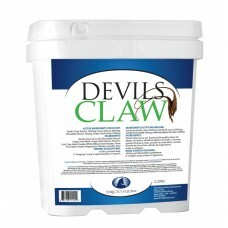 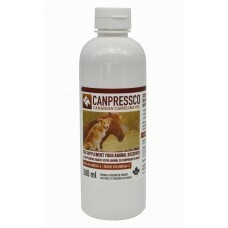 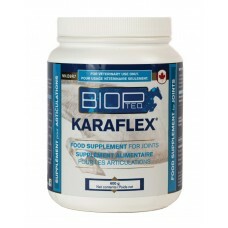 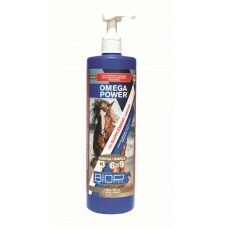 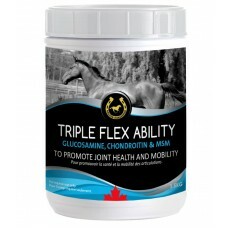 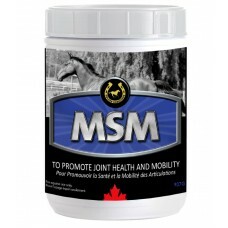 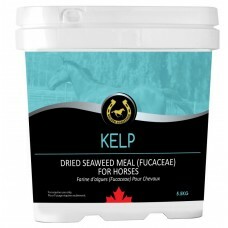 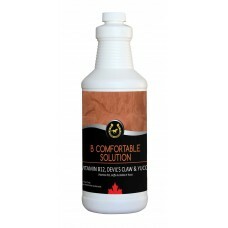 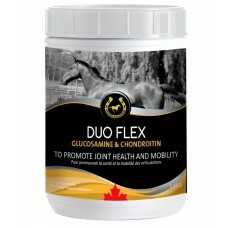 A complete Vitamin & Mineral formulation with all 10 majo..
Canada's #1 selling equine supplement. 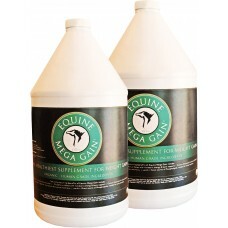 A complete Vitamin & Mineral formulation with all 10 maj..